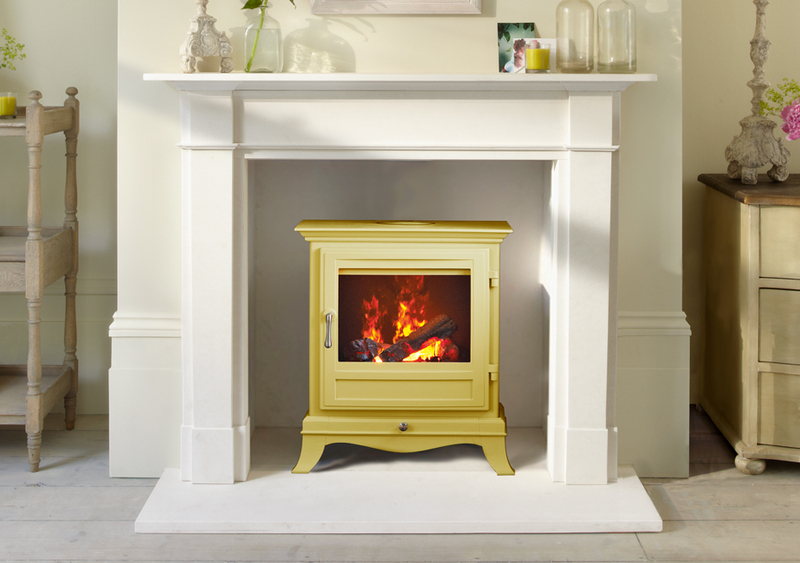 The beaumont electric stove is a stunning feature in any room. 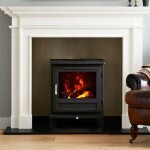 It gives the look of a real wood burning stove but without all the hassle of having to start a fire. 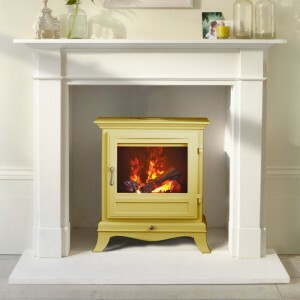 It uses ever popular opti myst flame picture to give the customer the best visual display.